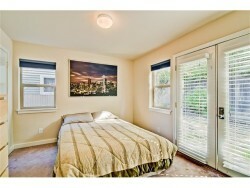 RARE FIND: bright, spacious and modern move-in ready home in West Seattle, 20 minutes from downtown by bus. 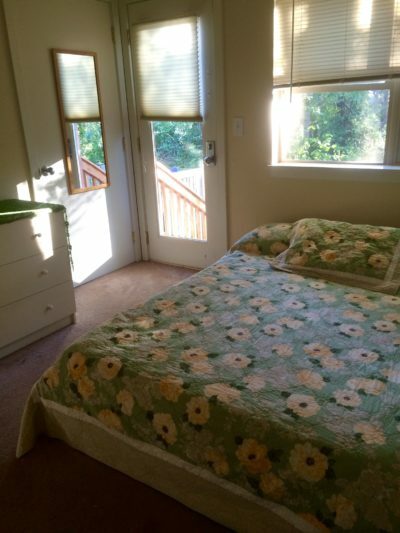 A lovely 1+ BR, 1 BA unit is available in Duwamish Co-Housing. The home is a beautiful 2 story unit, with a lightness that comes from an open floor-plan, high ceilings and several skylights. 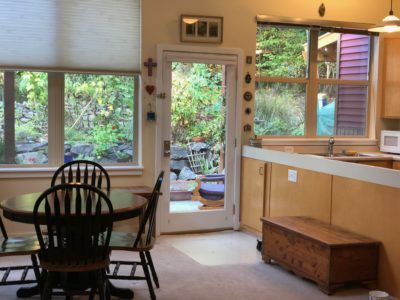 The unit is unique in that it faces a community garden in front, as well as a fenced back yard with paths and garden beds. 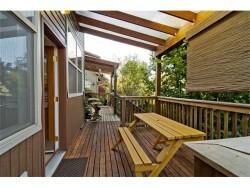 Behind the backyard is a woodsy greenbelt, giving it a feeling of privacy. 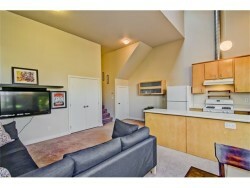 Downstairs is the living room/dining room, kitchen, bedroom and bathroom. 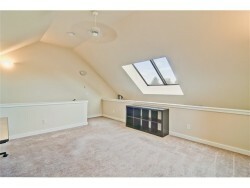 Upstairs in a high-ceiling loft plus an additional room that can be used as a bedroom. 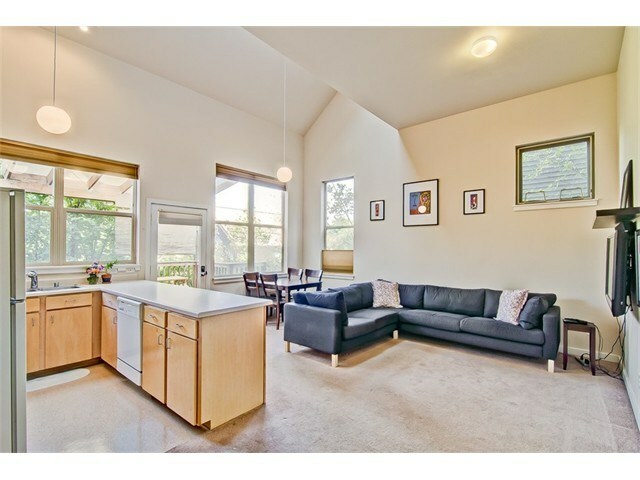 Radiant floor heating keeps the house toasty warm. The house easily accommodates two adults and a child. 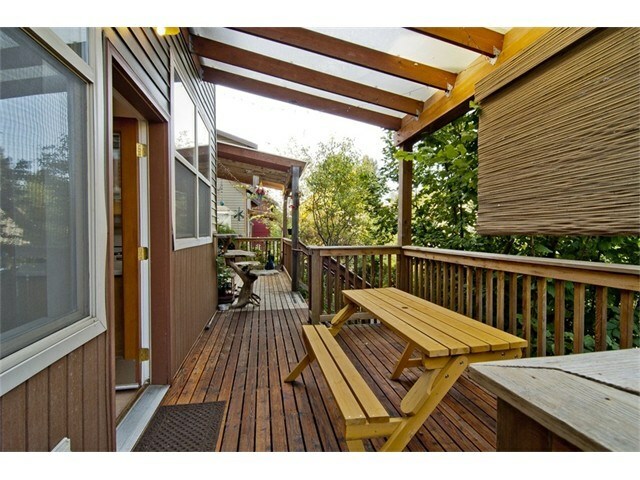 Duwamish Co-Housing is an oasis in the city. We are a friendly, stable, well established community, set in lush mature landscaping. There are 23 units, most duplexes, built in 2000. Our community is multigenerational. At present, the number of members who are 65 or older equals the number babies (about 5 of each) with lots of ages in between. 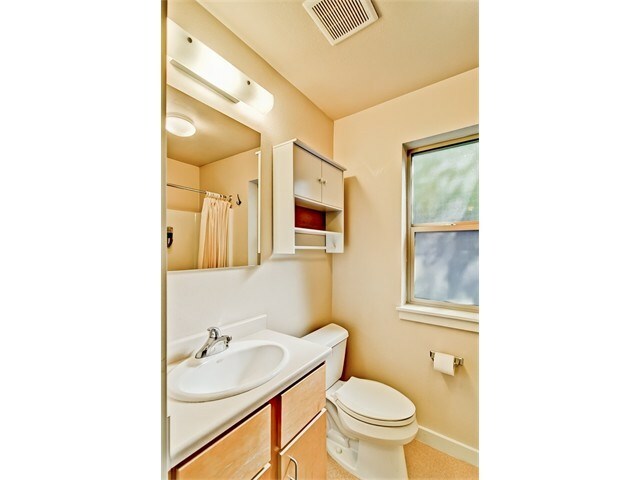 There is ample opportunity for community involvement, as well as ample privacy. We like knowing our neighbors, cherish the children in the community, and value kindness and clear communication. We work together to maintain the grounds, as well as planning community meals and holiday celebrations. 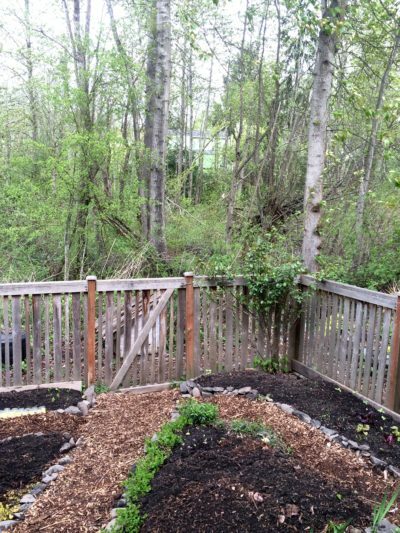 Buying a house at Duwamish means participating in the community. The degree of participation can vary from one household to the next, and there are many benefits from living in community. 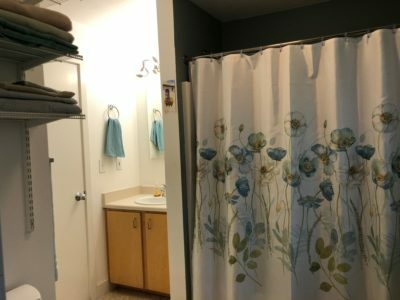 In addition to the unit, members have access to the Common House, with a large kitchen and dining area, a laundry room, as well as a workshop and exercise room. Optional community meals occur at least once per week with members doing cooking and cleaning. Walking in from the front door. Ground floor looking East through the front door. 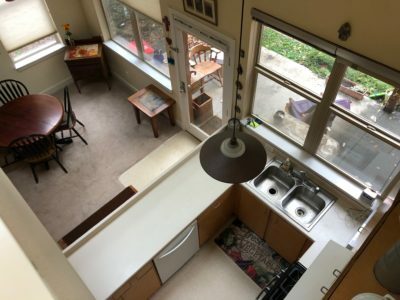 Looking down from the second floor loft into the kitchen. 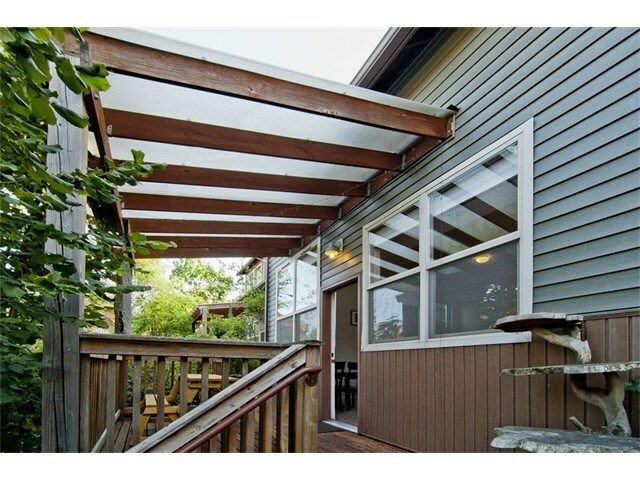 Rare opportunity to purchase in Duwamish co-housing community. 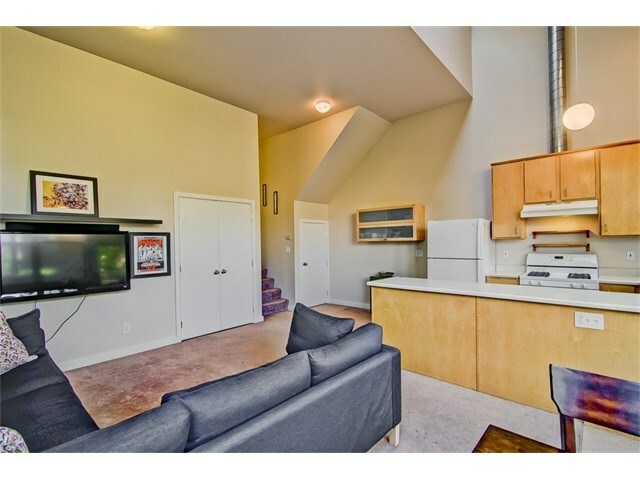 The vaulted ceiling & loft make this 1 bed/1 bath, 815 sq. 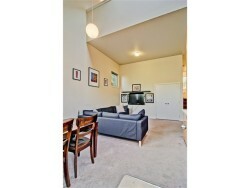 ft. townhome-style condo feel spacious & comfortable. 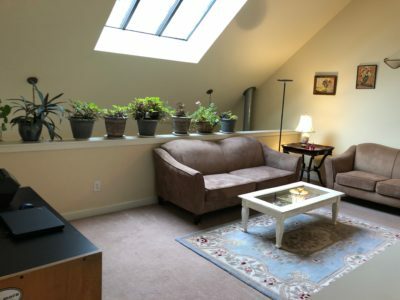 Large multi-purpose loft occupies the upper level. 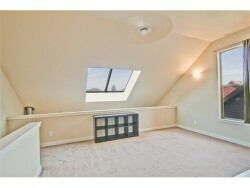 Skylights & oversized windows bathe the home in natural light. 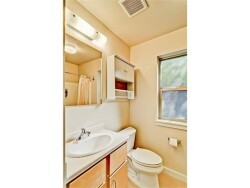 Wooded, park-like setting engenders a peaceful, community atmosphere. 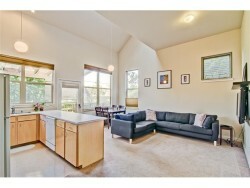 Common areas include a community kitchen, meeting room, exercise room, playground & gardens. 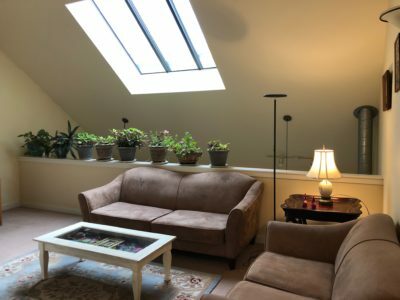 A truly unique living experience. 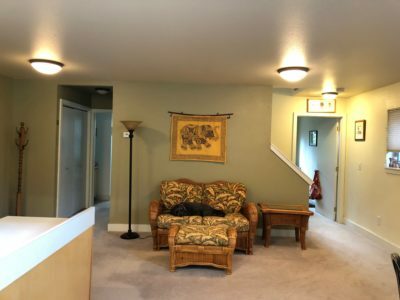 View more images of Duwamish Cohousing common areas and learn about the benefits and responsibilities of cohousing here. 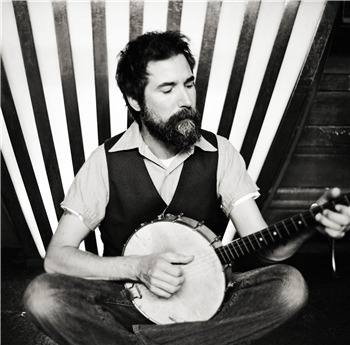 Matt the Electrician (aka Matt Sever) plays rootsy, quirky, acoustic pop…”liquid vocals reminiscent of a young Paul Simon wrapped around a Tom Waits heart.” Listen to his music for free or learn more at http://www.matttheelectrician.com/ or Matt’s Bandcamp Page. Doors 6:00pm, music at 7pm. All ages welcome, well-behaved kids invited (kids play room adjacent to concert space). 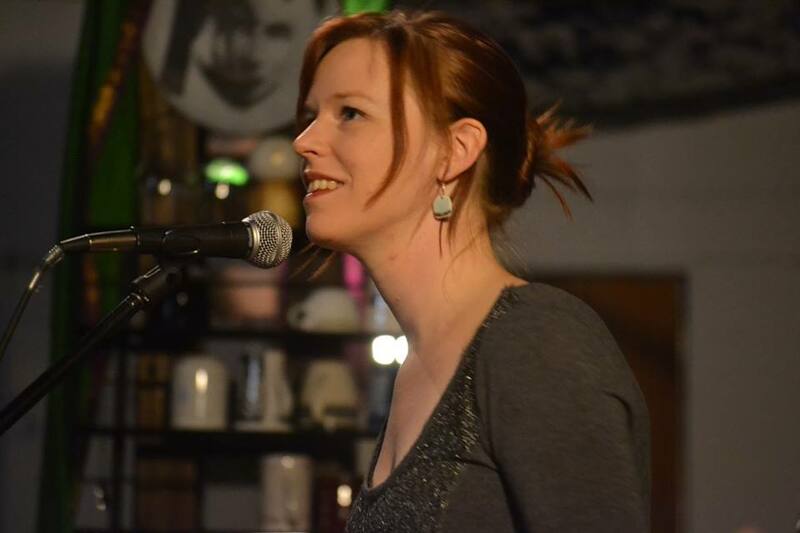 $15-20 recommended artist donation (bring a potluck snack to share if you wish as well). 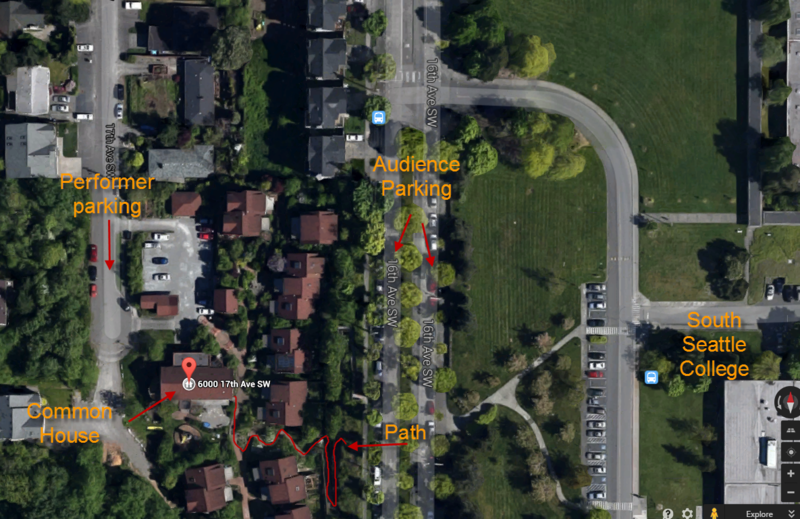 We’re at 6000 17th Avenue SW, Seattle, WA 98106 and street parking is available on 16th Ave SW, across from South Seattle Community College with a walkway down into the community. Look for the “Common House” once you arrive.